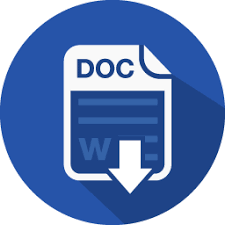 Hello People, if you are searching how to write a motivation letter for an internship so don’t worry stop searching because in our site many samples of motivation letter provide so according to your need you can download and easily write. 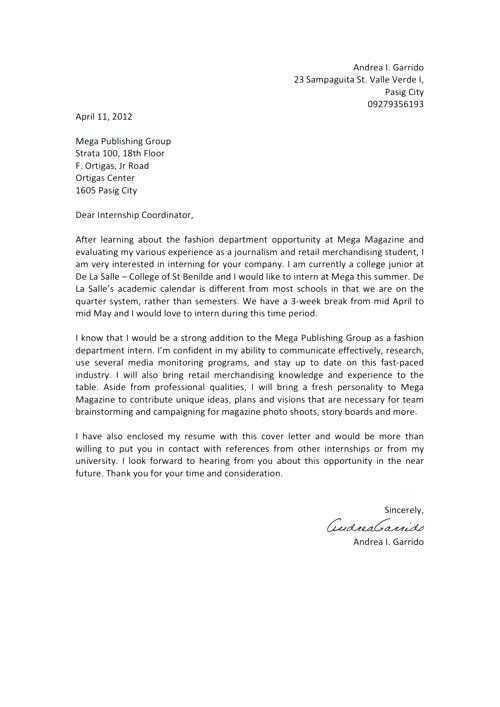 If you all are looking for applying for Internship then you need have to require a typical cover letter. If you think you are lacking behind in work experience and need to require an internship in position for which you are applying, then is Motivational Letter for Internship which will help you all in providing an opportunity to communicate directly to the organization. We the students just start with career and looking for intentions toward a career in the particular field and looking for an asset as an intern in some organization. If you have work somewhere else which is not relevant to the current company profile, then need to have to worry you can mention that too experience in your letter. 1. 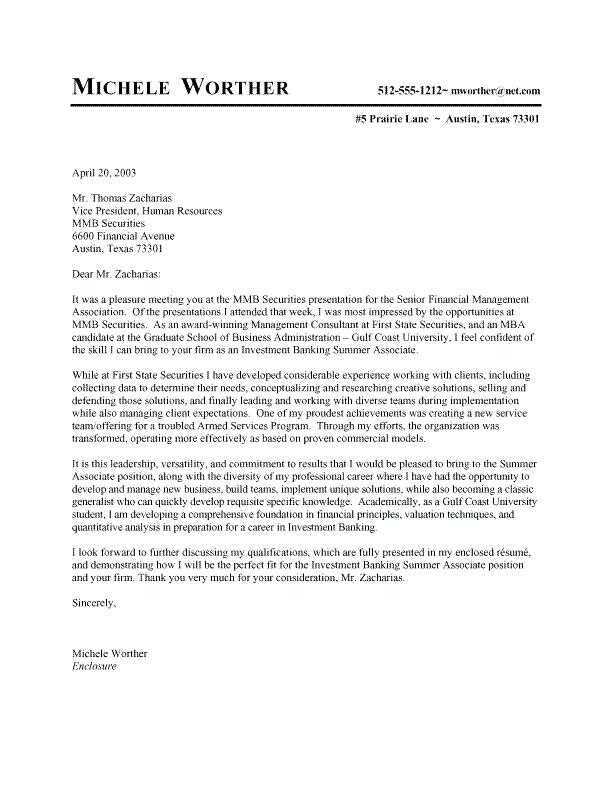 While writing a letter use Business Letter Format with proper salutation and letters. 2. List the Name, Title and Email id at the top of the Letter. 3. Mention background information in which you are currently studying. 4. Try to Communicate with information related to availability for interviews. 5. Convince the interviewer in such a way they can hire you. 6. Most importantly try to include Extracurricular activities Experiences which plays a direct impact on Motivational Letter. 7. 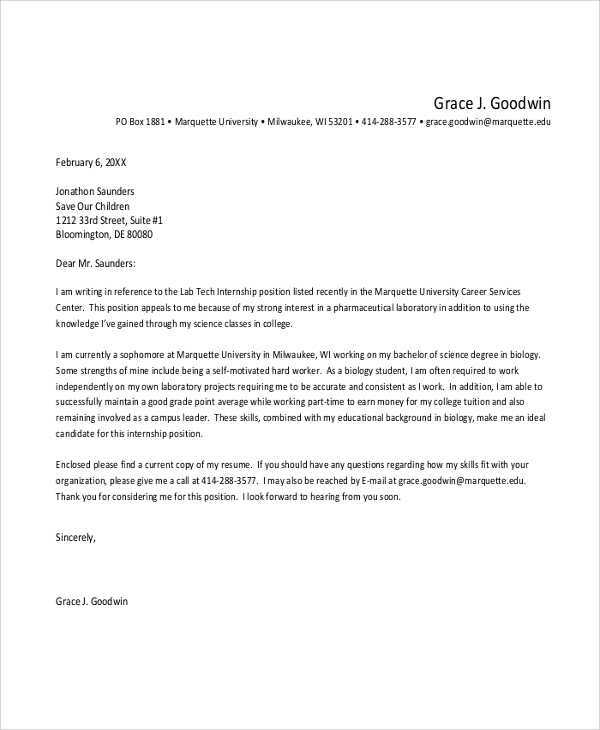 And finally, close the internship letter by mentioning contact information with the proper signature. 1. Don’t use the same resume for every job for an internship. 2. Go through the Spelling and grammar mistakes. 3. Follow the company instructions properly while going for an interview. 4. Don’t be personal with an interviewer and don’t mention your lifestyle activities. 5. Don’t express your stressful experience. 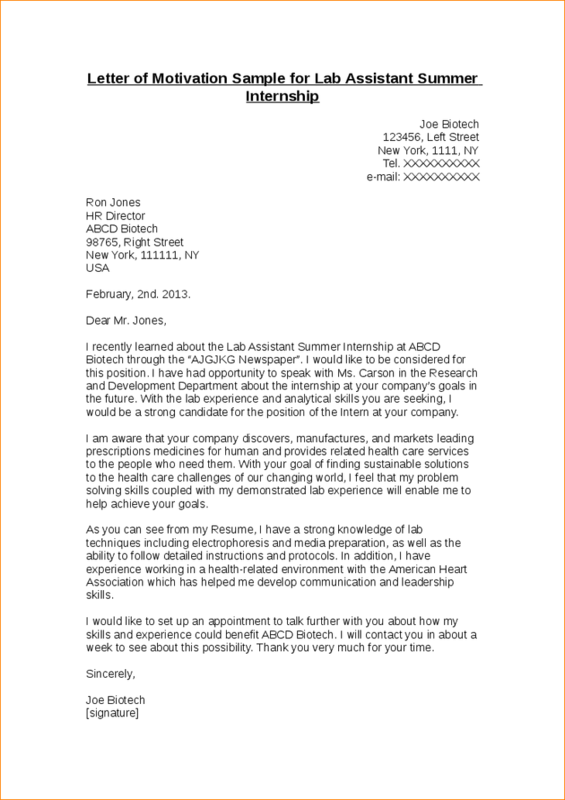 Finally closing up with the Motivational Letter for Internship with a short message that be with the proper formal style show them you area desire to work here and wants to learn and upgrade in me which reflect directly to you and your organization Just go for start career and keep in mind that any experience is a good experience.